Effective Leadership. Improved Infrastructure. Transparent Budgeting. Marvin will create a long-range planning committee that prepares for future infrastructure needs throughout the county. Marvin believes in keeping the county’s fiscal health open and transparent to all. Marvin Day has called Craighead County home since he was 9 years old. He graduated from Jonesboro High School in 1988 and went on to obtain his degree in Civil Engineering from the University of Arkansas. After college, Day returned home to work in the highway and heavy construction industry, building highways, bridges, box culverts, and commercial sites. Starting out as a Field Surveyor, he eventually worked his way up to Project Manager and co-owner of the business. As Project Manager, he prepared estimates, executed contracts, managed budgets and provided progress reports. This path led him to becoming a co-founder in Asphalt Producers, LLC. At the age of 40, Day left the construction business and joined City Water and Light in Jonesboro as an engineer, eventually becoming Senior Engineer supervising Electrical Maintenance and the Power Generating Plant. Day has been married to Ashley Thompson Day for over 21 years. They have two sons, Alex (19), and Zac (14). His family are active members of First United Methodist Church in Jonesboro. In addition to serving as a Sunday School teacher at the church, he has served as a member of the Finance Committee and as Chairman of the Building Committee, Administrative Board, Long Range Planning Committee, and the Board of Trustees. 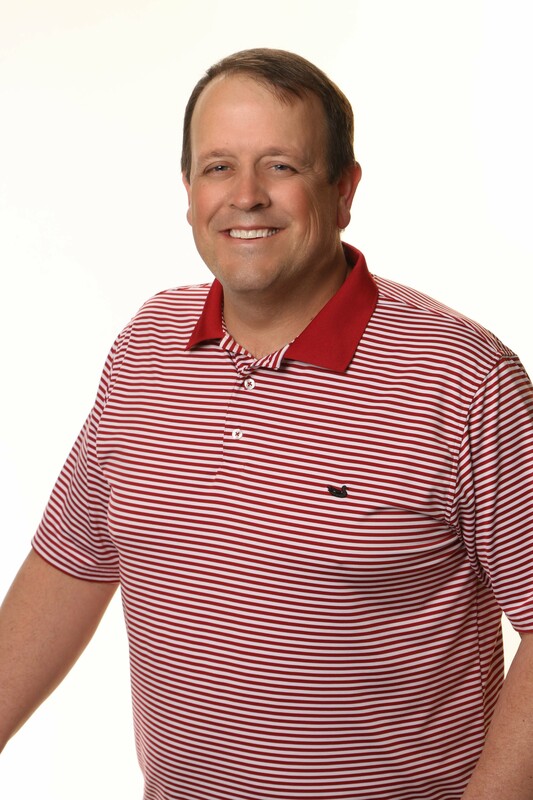 Involved with several civic organizations, Day has been a loaned executive to the United Way, a member of the Jonesboro Rotary Club, and past Chairman of the Rice and Wings Ducks Unlimited Chapter. He has been a part of the Walk to Emmaus community, a non-denominational Christian leadership retreat, where he has helped in many roles and capacities. 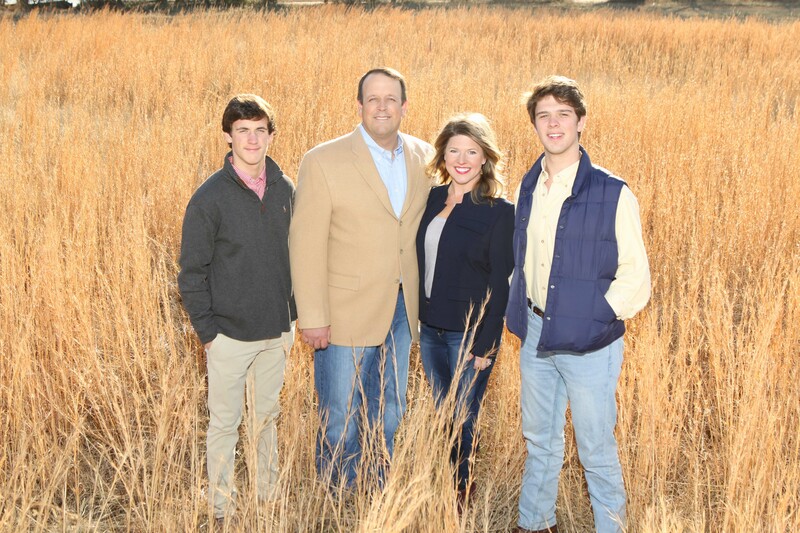 With his two boys, he has been involved in many youth sports activities and has coached soccer and baseball teams. Additionally, Day has served on the Metropolitan Area Planning Commission as a Member and Chairmen, Storm Water Advisory Board as Vice-Chairmen, and as a member of the Arkansas State University Storm Water Advisory Committee. Efficient Leadership. Improved Infrastructure. Transparent Budgeting. Marvin wants to foster cooperative leadership among all elected officials in Craighead County. He plans to use his background as an engineer and small business owner to improve the quality of services provided by the county, and enhance a positive work environment for county employees. Marvin will create a long-range planning committee that prepares for future infrastructure needs throughout the county. This will create a more accurate assessment of future expenses so that budgeting can be done without placing an undo burden on taxpayers. Additionally, he will ask all county officials to combine their purchasing power to save money on office needs and supplies. This starts with completing the concrete bridge program, which will improve standards across the county. Marvin will focus on improving the quality of the existing road network by using his experience to ensure cost effective solutions that match needs. He will work closely with cities to improve drainage and streets. Create a working relationship with all elected officials. Encouraging better communication and cooperation, Marvin will maintain an open door policy with all elected officials, county employees, and citizens of Craighead County. He plans to talk regularly with legislators from the area and will host a monthly breakfast for all county elected officials. Working with the Sheriff’s office, Marvin will improve security at the Courthouse and in all county offices. He will find the problem areas that hinder response times for emergency personnel and focus on providing remedies that will keep Craighead County safe. Marvin believes the county can help spur economic development by ensuring county roads and services are top notch. He will be a strong advocate for projects that will benefit Craighead County and all of Northeast Arkansas.